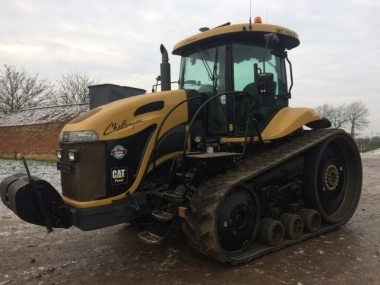 Challenger MT700E series includes three models the MT755E, MT765E and the range topping Challenger MT775E tracked tractor. 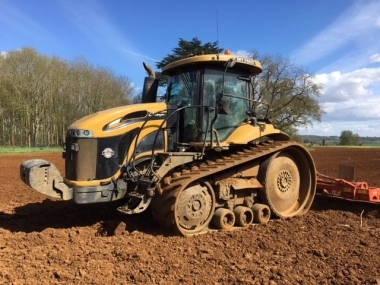 With AGCOPower 7 cylinder Tier 4 final diesel engines, CAT transmissions and Mobi-Trac rubber tracks the Challenger MT700E series of tracked tractors are the ultimate all round cultivation and drilling tractors. 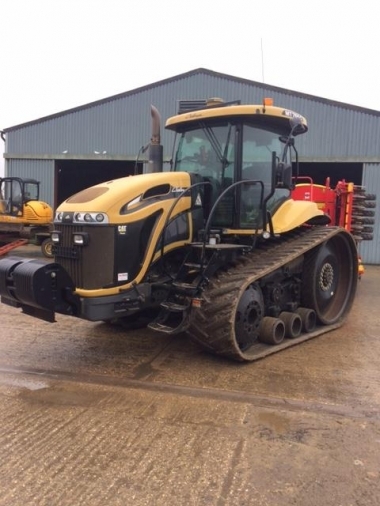 With the benefit of years of tracked tractor experiance AGCO have updated the Challenger MT700E series with the higher power 7 cylinder AGCO Sisu power diesel, and in the process introduced the new model to the range the MT775E with a whopping 438hp and 1921Nm of torque. 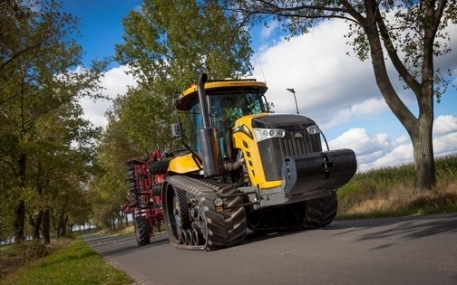 The styling has been completely revamped with new bonnet design to accommodate the longer 7 cylinder engine, and fuel tank capacity has been increased to give a longer working interval without any downtime. buy every original MT700E series part online.